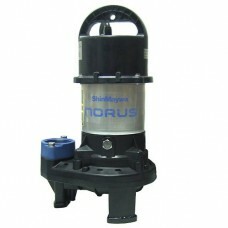 FeaturesNon-corrosive and handles solids.Oil-Free design.Vor..
PAF-25 Capacity: 3900 GPH Features: -Vortex impeller.-Dual s.. 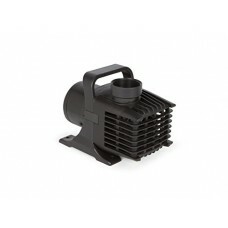 If you need a little less power/head then the A-Series from .. 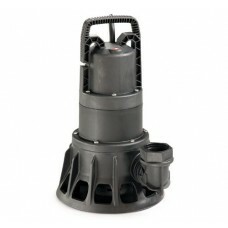 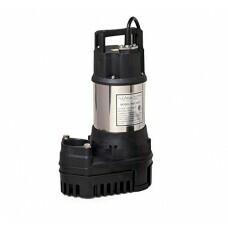 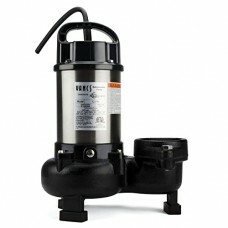 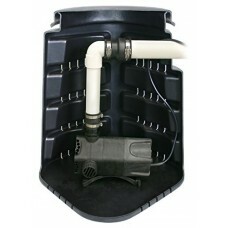 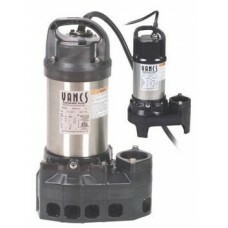 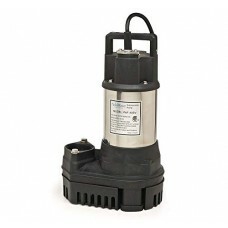 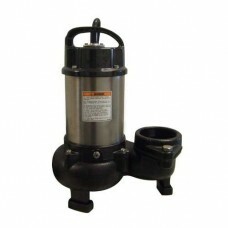 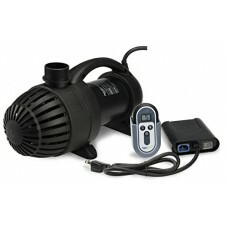 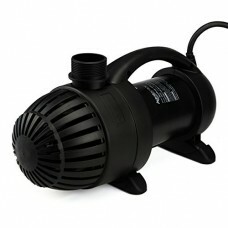 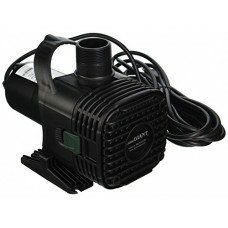 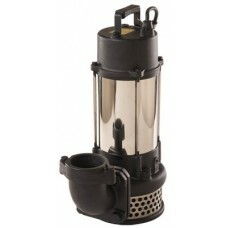 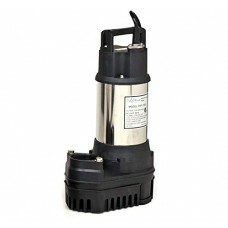 The Atlantic Water Gardens Tidal Wave PAF Series PA-75 Pump .. 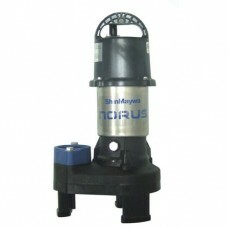 The ShinMaywa (Pronounced: Shin-May-Wah) Norus submersible p..